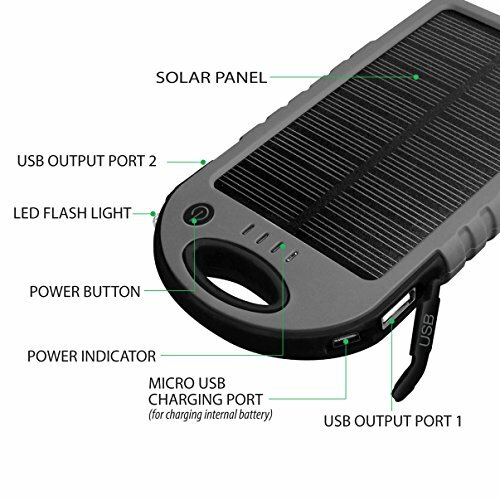 This is the perfect eco-friendly and convenient way for you to travel with a portable power bank that can charge your cellphone as well as other devices. 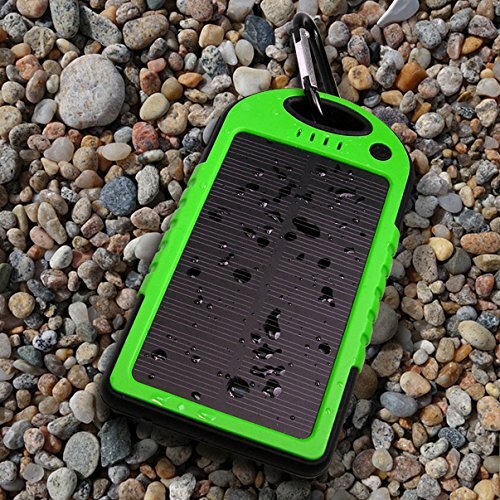 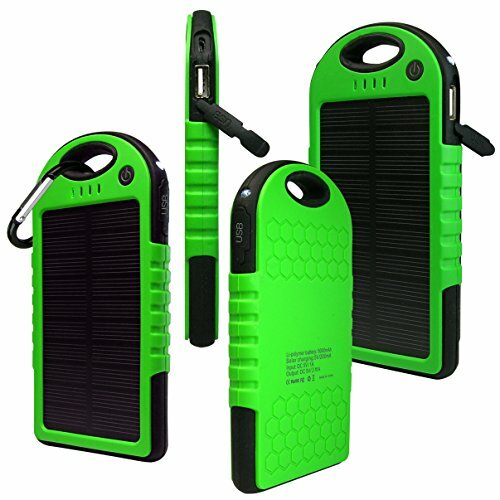 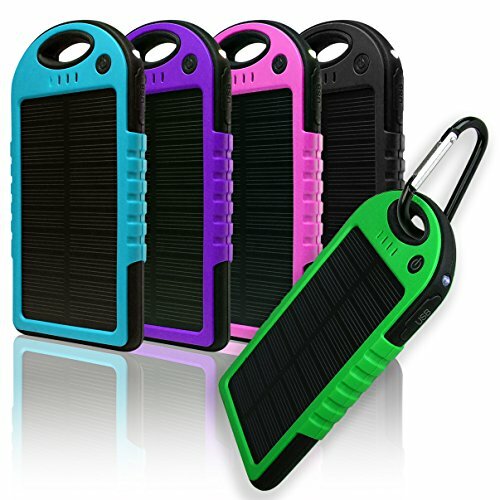 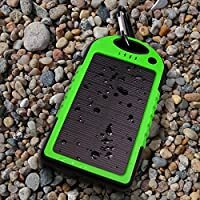 This 5000 mAh solar charger is compact, lightweight (150 grams) and can easily be taken on the go to be charged from its built in 1.2W solar panels, which in turn can store the power and charge your devices when you're running low on power. 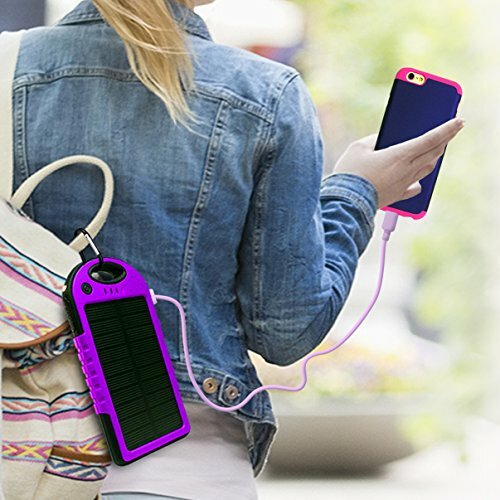 No more needing to be reliant on having an outlet nearby!